When you think of baby blankets you usually think of pale pink, blue, or yellow. I’m a fan of the more non-traditional look so have decided to make some baby sized blanket in red, green, and bright blue. 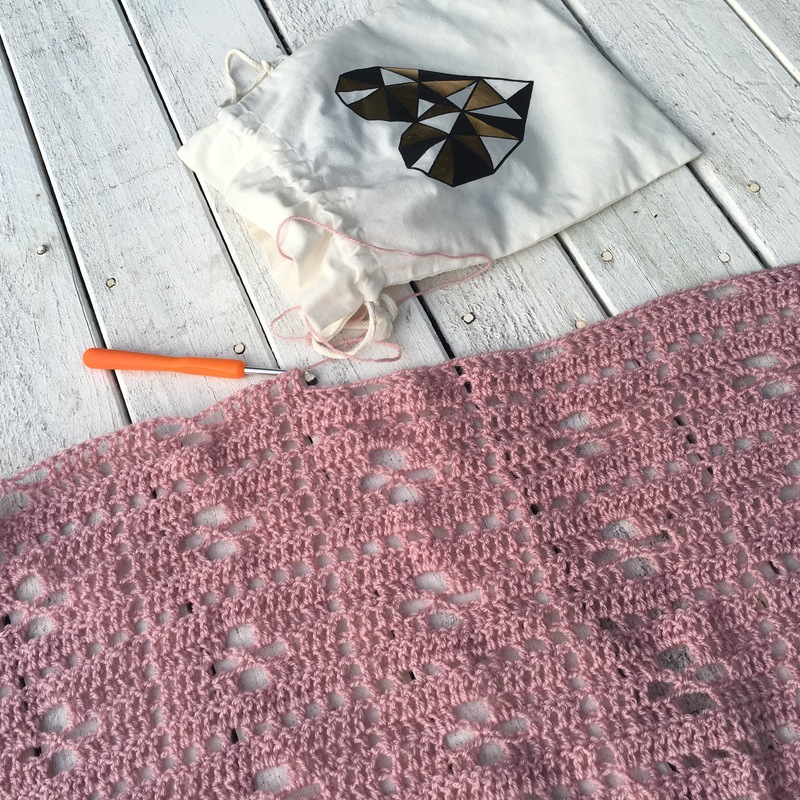 This pattern is super simple after the first few rows and works up quick. I found the yarn at my local craft store and used roughly 2.5 balls. 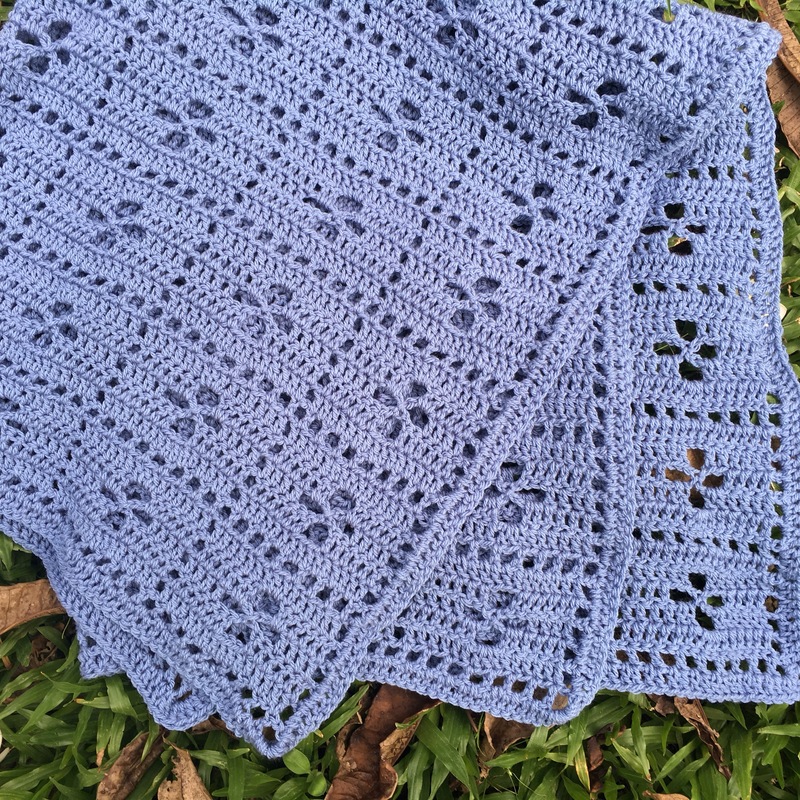 This makes a stroller sized blanket but you can adapt the pattern to make it larger. I did a simple border to finish it off.